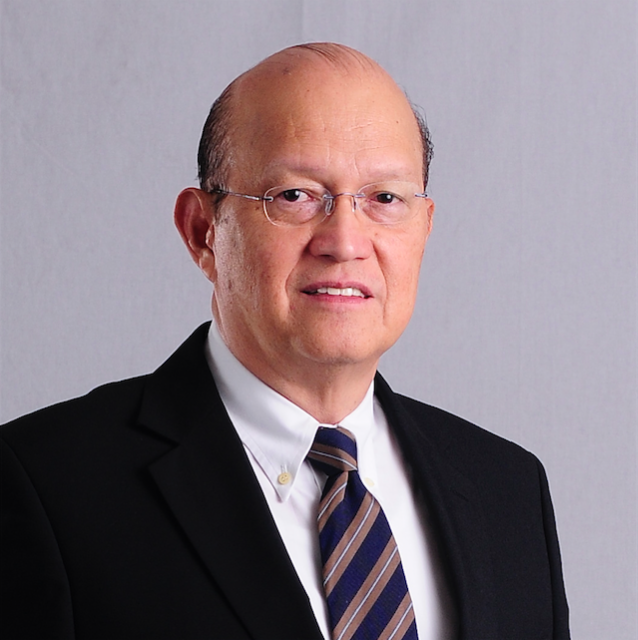 The Board of Trustees of the largest Filipino life insurer, Insular Life, elected Luis C. la Ó as the new Chairman of the Board of Trustees in place of Victor B. Valdepeñas who resigned, effective 31 July 2016. Filling up the vacancy created by such resignation, the Board elected Mr. Nico Jose Nolledo as its new member, also effective 31 July 2016. La Ó has been a member of the Insular Life Board of Trustees since January 2015. He was formerly the Chairman of the Board of MAPFRE INSULAR Insurance Corporation. He has come full circle, having started his insurance career as a Management Trainee of the Insular Life –FGU Insurance Group. He eventually became the Senior Vice President of Universal Reinsurance Corporation, before moving to Provident Insurance Corporation as President. He joined Mapfre, the largest Spanish insurance group as Regional Vice President for Asia of the Mapfre Group. He has served as Director in the Boards of Mapfre Internacional and Mapfre Re in Madrid, Spain. La Ó graduated from the Ateneo University with a BS Management degree, and earned his MBA from De La Salle University. 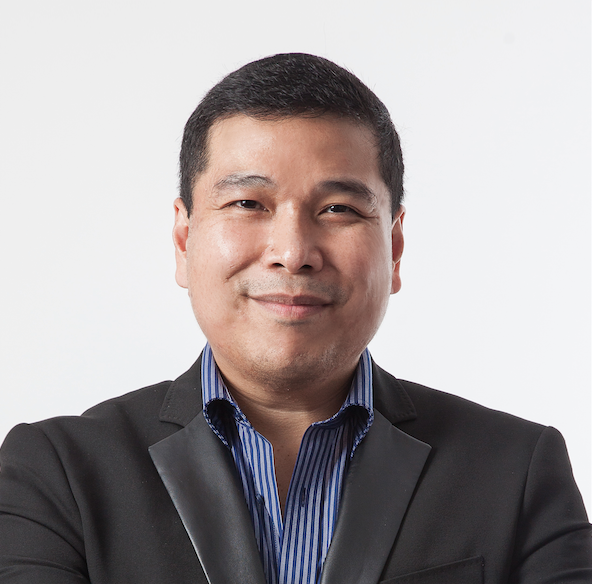 He completed a General Insurance Course at the College of Insurance, Chartered Insurance Institute of London, U.K.
Nolledo is a recognized Information and Communications Technology pioneer since his founding of PinoyExchange in 1999. He has since then founded and occupied various directorships in companies involved in innovative consumer technology and transformative technopreneurship. He is the Chairman, Chief Executive Officer and President of Xurpas, Inc., a technology Company specializing in the creation and development of digital products and services. Mr. Nolledo is a 2015 Ernst and Young (EY) Entrepreneur of the Year Awardee and a 2015 The Outstanding Young Men or TOYM Awardee. He is a graduate of Ateneo de Manila University with a Bachelor of Science degree in Management.